…before the age of 7 your brain is predominantly in a theta brainwave state? This allows you to absorb an incredible amount of information without any way of differentiating between the empowering (e.g. “I am good enough”) and the disempowering (e.g. “There is something wrong with me”). Nothing is vetted or filtered … it just goes IN. And stays IN…. creating your life experience. Basically we are sponges. …these beliefs are physically stored in your limbic brain? Your limbic brain kicks in whenever you’re under stress and acts as if these beliefs are true – causing you to feel insecure, anxious or despairing, or to self-sabotage. The morphic resonance of holding ourselves in a negative pattern can be changed and not by positive affirmations. Imagine if you could get absolute clarity on why you or your clients are nervous in certain situations, depressed, struggling with money or relationships, or are allergic to something? Imagine if you could understand like never before exactly why your life turned out the way it did, and see that, given what had happened to you before, it could not really have been any other way? Imagine if you could then change your painful and limiting beliefs in your limbic brain (the only place you ever can), and install new, positive and supportive beliefs there, which changes your vibration and therefore – everything? Whether we have had a good or bad childhood we still have perceptions and make beliefs Matrix Reimprinting can help you to overcome chronic pain, insecurities, allergies, phobias, insomnia, being overweight, – to name a few. 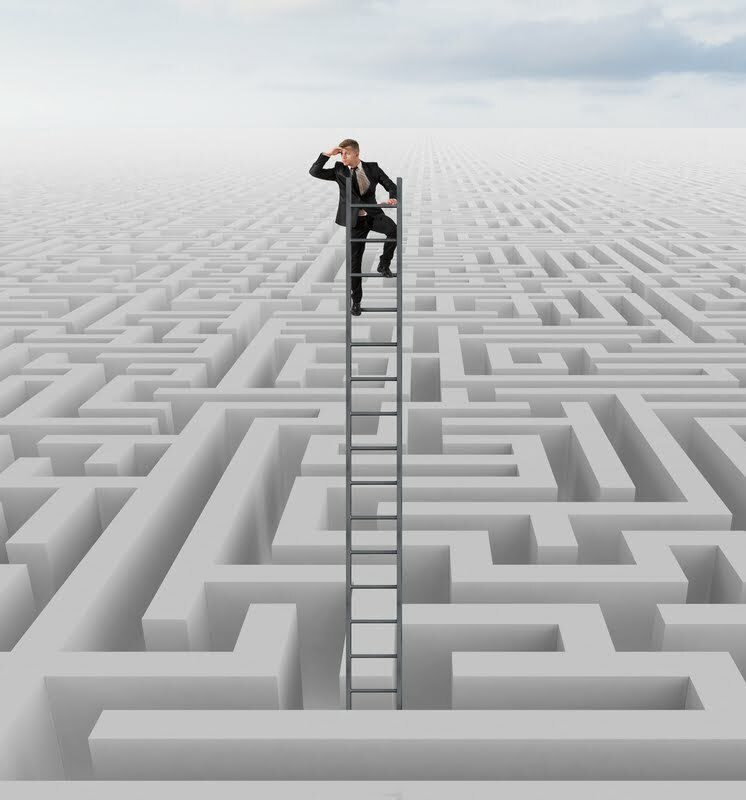 Do you find EFT limiting when dealing with the broad range of problems your clients bring? Do you find that EFT does not help with certain issues? Do you have some clients who remain stuck whatever you do – or they are dissociated and cannot tune in and give a SUDS level? Do you sometimes find that you are not sure how to work with them? Can the process at times feel repetitive or uncreative? Or perhaps you have trouble uncovering blocked or pre conscious memories with conventional EFT? Are you ready for a Change? Are you ready to watch your clients transform in a beautiful elegant and graceful manner? Here is a tool that will assist you. One that is easy to use, and also fun and creative. A technique that allows you not only to take the negative emotions out of your past memories, but also to rewrite them. Enabling you to incorporate all the latest developments from quantum physics and the New Biology into your EFT practice? If you have watched films like The Secret, or have read The Biology of Belief by Bruce Lipton about how our beliefs control our biology this training is an amazing opportunity for you to advance your practice by learning tools that enable you to apply the Law of Attraction or rewrite beliefs at a core level. 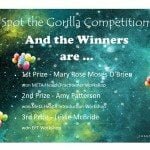 Join in Matrix Re imprinting with internationally renowned Master trainer Penny Croal. 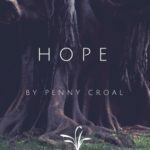 Penny has undertaken her own personal healing journey with these techniques and works with client’s world-wide guiding them through the process of transforming their own life’s. Her passion is serious disease. She has a dynamic, approachable and highly engaging training style. We are living at an incredible time when we are discovering more and more about the limitlessness of the human body and mind. 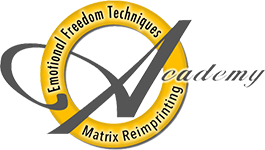 Matrix Reimprinting is a powerful yet simple technique created by Hays house Author Karl Dawson that can get to the root of core-issues quickly. Matrix Reimprinting the perfect Quantum theory. 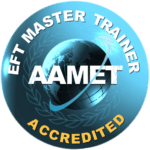 An opportunity to work in greater depth on your personal peace procedure – greater than you ever could with EFT alone! A scientifically proven quantum tool that can start rewriting your past to transform your present. Work with past lives and future selves. An invitation to become part of the exciting world-wide community of matrix Reimprinting practitioners. More “swap partners” to practice skills and help guide you in your own journey and work on yourself whenever you want – FOR FREE! World class post training support. You will also see demos and get to practice, practice and practice to build your confidence to use Matrix on yourself (and others, if you want). This is not about reading Powerpoint slides This is experiential Are you ready to change? It can be scary however you will be held in a safe group with no more than 12 participants and experienced helpers to assist. Plus you will have the opportunity to clear some of your own emotional challenges in the process! RECOMMEND THAT EVEN IF YOU ARE AN EXPERIENCED PRACTITIONER YOU RESIT CONTACT penny@changeahead.biz for special rate. You can reserve for the workshop by paying a £ 50.00 deposit. The rest of the amount is paid on the day of the workshop.